I've been a trance and progressive music listener for the past 14 years or so, and started DJing, mixing, & editing music around 2006. Currently running a podcast on iTunes called The Trance Journey Podcast. 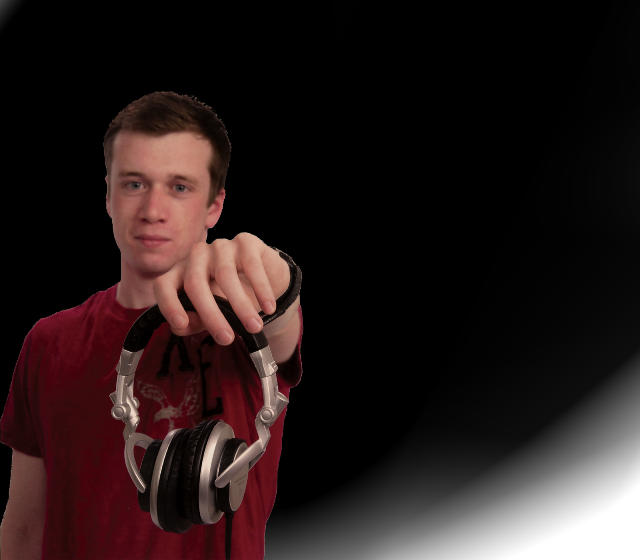 I have DJed at a handful of on-campus events at Rochester Institute of Technology and a few gigs in the Rochester, NY area and recently have been working on original productions. --> iTunes Podcast: I run a monthly/bimonthly iTunes podcast, playing the latest and best in trance and progressive music. I have also collaborated with guest DJs to showcase talent in EDM on the show. -->RIT Glow in the Dark Dance Party 2008: I organized the second major "Glow in the Dark" show with RIT's College Activities Board. The Electronic Dance Music Club co-sponsored the event and 5 EDM Club DJs (incl myself) played at the show. An estimated 350 students attended. -->POINT ZERO - (Previous) RIT EDM Club Event. In the winter of 2011, the RIT Electronic Dance Music Club hosted it's first on-campus EDM event. -->RIT EDM Club: I was the president of the student run club "The Electronic Dance Music Club" at Rochester Institute of Technology. A few quarters of the school year we did an activity called Music Production & Mixing Workshops where club members taught others how to mix and produce music using software such as Ableton Live, Virtual DJ, and Traktor. We had a radio show on RIT's WITR 89.7 FM radio station in the spring of 2009. -->Nightclubs in Rochester: I have recently been involved with DJing and promoting for music events at nightclubs in Rochester, NY. --> Production work: I have been working on original productions for the last couple years. I've also created a handful of mashups of trance and progressive tracks. Some of the productions I've created have been promoted on other podcasts & radio shows.